Welcome, all you Hillsborough Street fans to this week’s installment of #TastyTuesday! This weekly blog post is where we, the Live It Up! interns, do the groundwork of tasting delicious restaurants on Hillsborough Street and telling you all about our experience! By doing so, we help you decide the age-old question of, “what’s for lunch”. 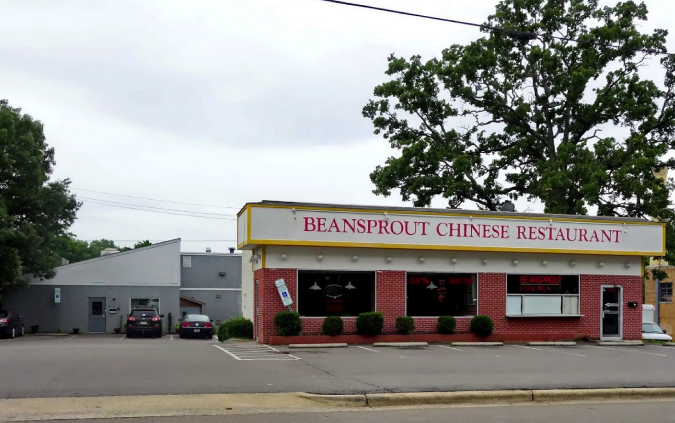 This week we are showing our love and appreciation for Beansprout, a longtime favorite located across from Meredith College at the corner of Hillsborough Street and Royal Street. If you don’t know, Beansprout is a popular Chinese restaurant that prides itself on being open 7 days a week. 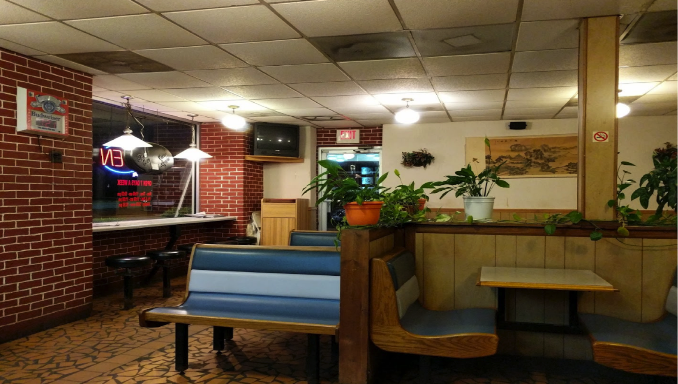 Their extensive menu has a wide range of items that range from your basic appetizers consisting of variations of shrimp and egg rolls, to dinner combinations and a large selection of vegetarian dishes. Beansprout will please even the pickiest taste buds. The interior is very simply decorated, but that's because the food says it all. There is no need to draw people in with elaborate wall designs and fancy tables, because the food is just that good! If you don't believe me, try it out for yourself! After a few minutes of staring at the menu, I decided to get an adventurous order of the hot and spicy sesame chicken with a shrimp egg roll and egg fried rice. It’s basically the same thing I always get, but I’m extremely basic when it comes to Chinese food. All of this food was very reasonably priced at $7.35 with my drink, tip not included. Beansprout offers great lunch specials every day from 11:00 am – 3:00pm. All the dishes range from $4.99 - $5.45 and include two sides of an egg roll of your choice and egg fried rice. If you are particularly famished for 50¢ extra you can add egg drop, hot and sour, or wonton soup! As you all know, I am a broke college student that absolutely loves food! Any chance I get to enjoy this much great food for under $10 makes for a happy wallet and a happy tummy! Beansprout comes highly recommended because of the friendly staff, great food, and even better prices. When you are tired of leftovers this holiday or just want a quick bite during the day, give Beansprout a try and #DineSmall to support a locally-owned business.